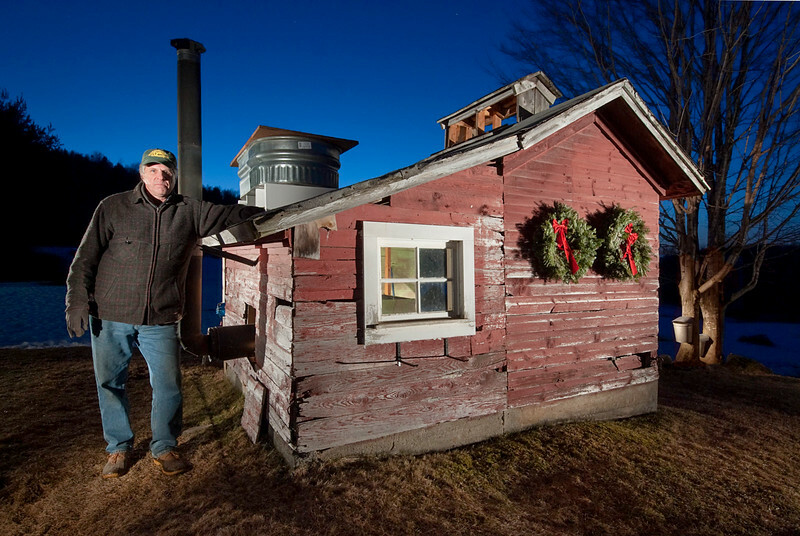 Maple sugaring is a long-held springtime tradition in Vermont. These photos were taken in various locations in the north-central part of our state during March and April. See the Vermont Sugarmakers Association Webpage for more information about the maple industry and its history.